KTM vs Bajaj: What is Bajaj's Profit Margin Per Motorcycle? 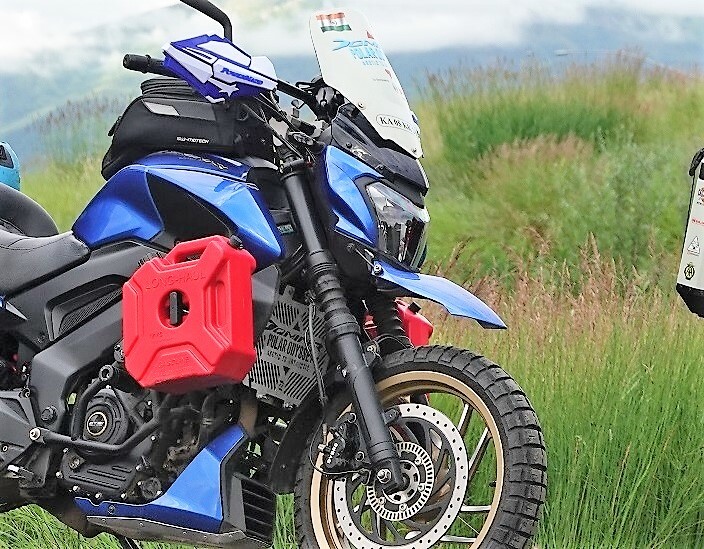 Very recently we did a story on ‘How much is Bajaj Earning from KTM Motorcycles?‘ wherein we discussed the quarter three financials of the company for the year 2019. 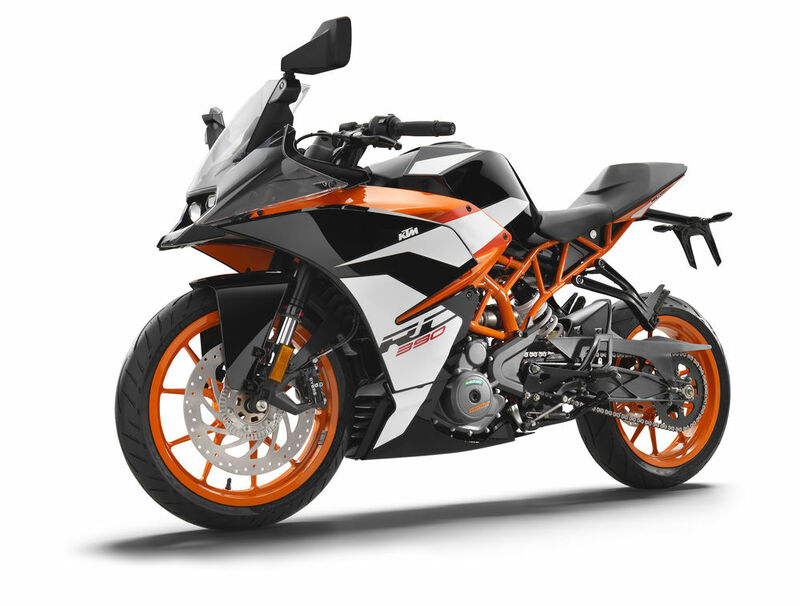 KTM sold 54,412 motorcycles during the said quarter earning revenues of € 359.776 million and a profit (after tax) of € 30.370 million. Bajaj owns 47.99 percent in KTM which means its share of profit stood at € 14.6 million or approximately 120 crore in INR. In comparison, Bajaj sold 1,259,828 units of ‘Bajaj’ branded motorcycles earning a revenue of ₹ 7879 crore and a profit (after tax) of ₹ 1102 crore. Which means that profit earned from KTM forms about 10 percent of Bajaj’s total profit. Interesting numbers these! Now, let us further play with them and try and understand how much was the average profit that Bajaj earned per motorcycle while selling their own bikes versus KTM’s motorcycles. *This is only Bajaj’s share of profit. This is obviously the average profit Bajaj earned per motorcycle and it encapsulates profits through spares, service, partnerships, deals, space selling or anything else. 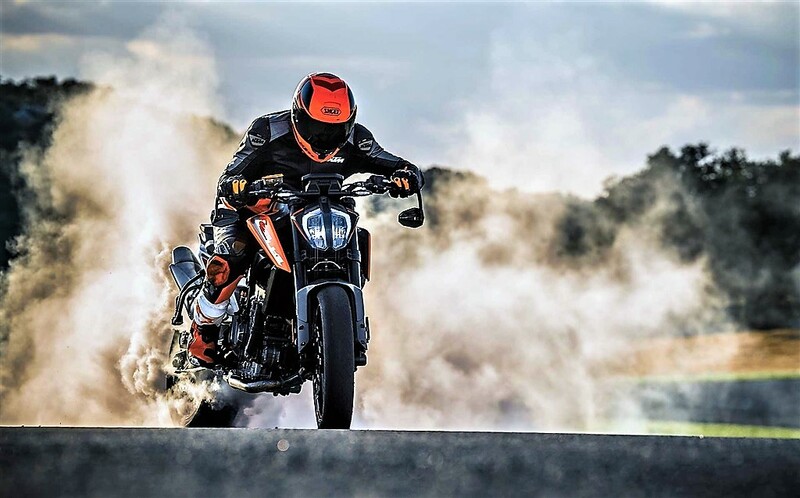 Understand that this is just a generic representation by simple division of the profit earned by the number of motorcycles sold and there are a lot of other factors involved in motorcycle businesses. Considering that Dominar is the costliest Bajaj motorcycle, it may have the highest margins for the company. That gives us a very clear indication of why motorcycle makers should focus on higher (but sensibly) priced exciting motorcycles which are locally produced (and hence which can sell in volumes). You must also understand that Bajaj’s average per motorcycle margins are also one of the highest in the industry. With Husqvarna coming in later this year, 790 Duke’s launch around the corner (check spy pics), KTM’s overall profit share in Bajaj’s numbers is bound to go higher and then they are already working on motorcycles which will emanate out of their partnership with Triumph!